For 50 years, we have been the experts on coeliac disease and the gluten free diet. We are an independent charity helping people living without gluten to live happier, healthier lives. The charity comprises five teams, covering a range of expertise. Our staff work from the charity's main office in High Wycombe and our offices in Edinburgh and Cardiff. Luan joined Coeliac UK in November 2018 as Director of Communications and Volunteering. With over 20 years’ global experience in the environment, retail and start up sectors, she has worked both in house and in an advisory capacity. A keen volunteer, she has also held three Board positions for animal rescue, sports and children’s development charities, and is a published author. Her role encompasses brand development, campaign activities and public affairs. She advises on strategic marketing approaches to income generation in order to fund activities that influence a wide and complex array of stakeholders. She also plays a role in developing the charity’s volunteering base and enhancing member engagement to help deliver strategic aims. Brendan joined the charity as Director of ICT in January 2012. Brendan has extensive experience in ICT strategies and social and digital technologies. His previous roles include working to deliver new digital service developments and joining up multiservice solutions. He has advised at Board level around business strategy and planning taking leadership around use of the internet and internet applications, mobile applications, new technologies, innovation, talent and knowledge management strategy development. Julia joined Coeliac UK in 2005. 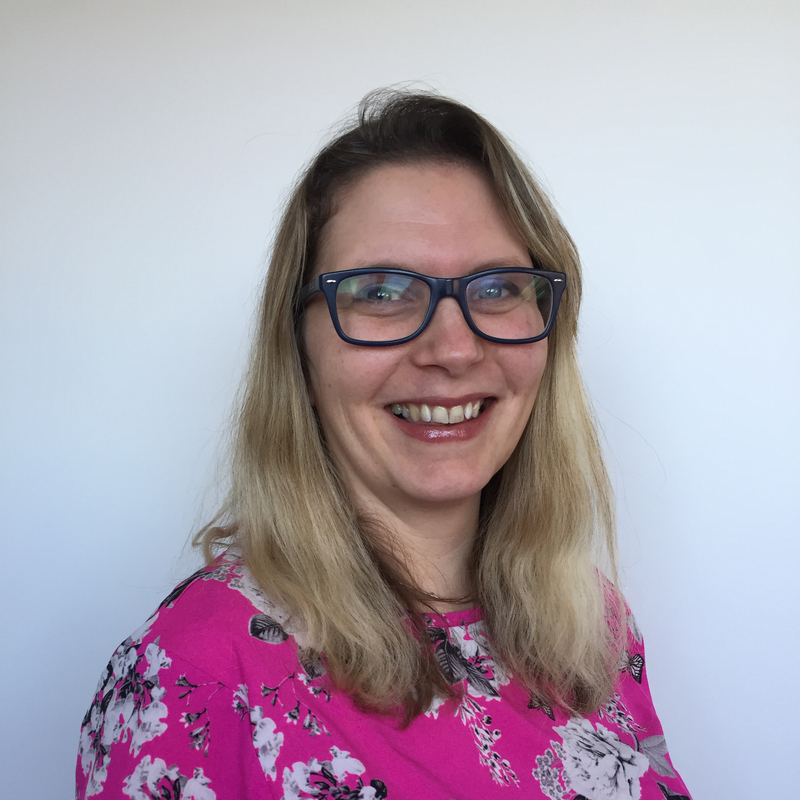 During her time at Coeliac UK she has progressed from Finance Assistant to Finance Manager and most recently has been appointed as Director of Finance. As well as taking a short sabbatical within the charity sector she has pursued her accountancy qualifications and became fully qualified in early 2012. 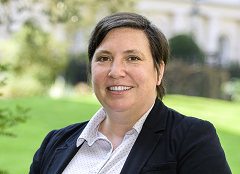 She has a range of experience within the charities sector and in the areas of change management, improving internal controls and systems development in particular. Julia also works as Company Secretary for Coeliac UK. Norma began her career as a registered dietitian in the National Health Service. In the last 20 years she has worked in the voluntary sector, heading teams at both Diabetes UK and Coeliac UK. Norma has been working at Coeliac UK since 2003 and is currently Director of Policy and Research. As a member of the senior management team, her role is pivotal in the strategic development of the charity’s knowledge base. Norma also plays a key representational role among key stakeholders in the health and food sectors. Helen joined Coeliac UK in September 2016 as Director of Fundraising and Business Development. With nearly 25 years experience in the charity sector, she has held roles in both large and small organisations, ranging from Chief Executive to freelance fundraiser. Helen’s role encompasses many of the supporter-engagement areas of the work of Coeliac UK, and with the three different teams works to deliver a positive experience for all our valued supporters, volunteers and contributors. Annette has worked in the charity sector for over 11 years, including roles with the National Council of Voluntary Organisations (NCVO) and as a previous Trustee of a local Council for Voluntary Service. She joined Coeliac UK in 2008 as Membership Services Manager with a focus of streamlining the newly developed membership scheme. In 2016 Annette was appointed Director of Membership and Services and, leading a team of eight, is involved with the strategic development, delivery and monitoring of services, adding value to the membership experience and encouraging new members and supporters to join Coeliac UK.